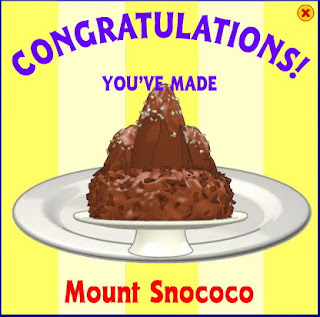 This is where you can find the webkinz mount snococo recipe. You have came to the right place. You will need the cauldron, stove or the grill. The ingredients are some coconut, a chocolate bar and some corn flake cereal. Enjoy this new recipe.